As Council of Europe parliamentarians brace for a clash, the Israeli Knesset prepares a short film praising circumcision to be shown in response to other elements within the council actively seeking to fight the practice on human rights grounds. The pro-circumcision film will be presented on Monday at the Parliamentary Assembly of the Council of Europe’s Committee on Social Affairs, Health and Sustainable Development by Israel’s representative, MK Nachman Shai. 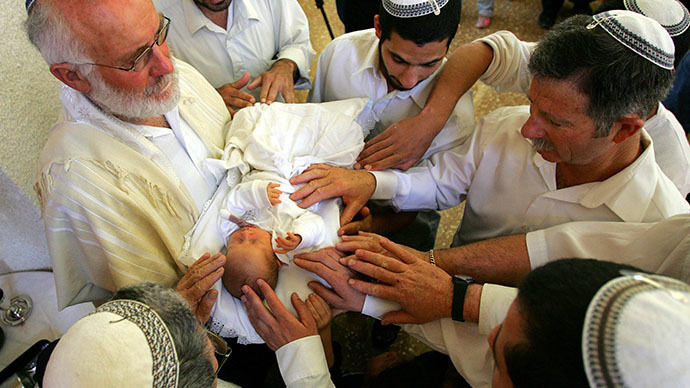 This is believed to be a retaliatory move by Israeli MKs to combat resolutions attacking ritual male circumcision, such as the October 2013 motion by the former COE MP Marlene Ruprecht, which called it a “violation of the physical integrity of children” and urged the members to initiate a public debate with human rights as the foundation. Although the COE cannot actually pass binding laws, its 47-member-strong European composition is often viewed as a battle ground for future bills and is often a scene for cultural and legislative debate. To counter the circumcision documentary, Ruprecht plans to show an anti-circumcision documentary, called ‘It’s a Boy’, the director of which, Victor Schonfeld, has been invited to attend the screening. To back up her claims, she also invited four doctors to the committee. The reaction to the upcoming meeting of the committee has been mixed: there is in-fighting within the Council and dissatisfaction with the attack on circumcision emanating from European rabbis. Shai, who directed the pro-circumcision documentary, told the Jerusalem Post that “’It’s a Boy’ is very bad for the Jewish tradition. Victor Shonfeld is a known anti-Zionist… we demand equal time for our views.” The sentiment received support from Knesset Speaker Yuli Edelstein, who green-lit the special production, to be filmed in the course of the week. Among other things, the documentary will show circumcision expert interviews, as well as doctors going to African villages to circumcise men as a preventive measure against AIDS. There is talk of the Knesset planning to reuse the film at other occasions, to keep alive the debate against banning circumcision. In the meantime, there is in-fighting among members of the COE as well. Its secretary-general, Thorbjorn Jagland, met with Muslim and Jewish clerics on Monday, trying to reassure them that last year’s the move by PACE – the organization’s legislative arm – to ban male circumcision does not have unanimous support and that the whole push against circumcision is misguided. The COE head said that “whenever we have limited [minorities’] rights, it has always led to catastrophe,” at a meeting of the Foundation for Ethnic Understanding (FFEU) in New York. The event was attended by rabbis and imams alike. 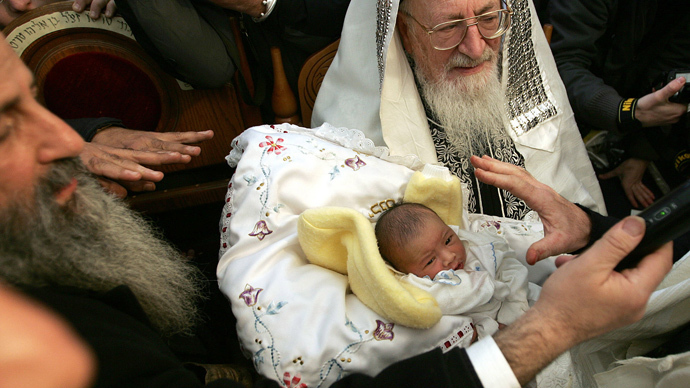 One rabbi tried to highlight that attacking circumcision has worldwide implications for Jews and Muslims everywhere. Jewish rights activists in Europe are of the same opinion. They see Jagland’s statements as a wider tactic for the protection of religious freedoms in Europe. Although the COE’s resolutions are non-binding, last year’s anti-circumcision motion threatened to turn into a continental debate attacking the age-old practice, which goes to show how easily things can change there.